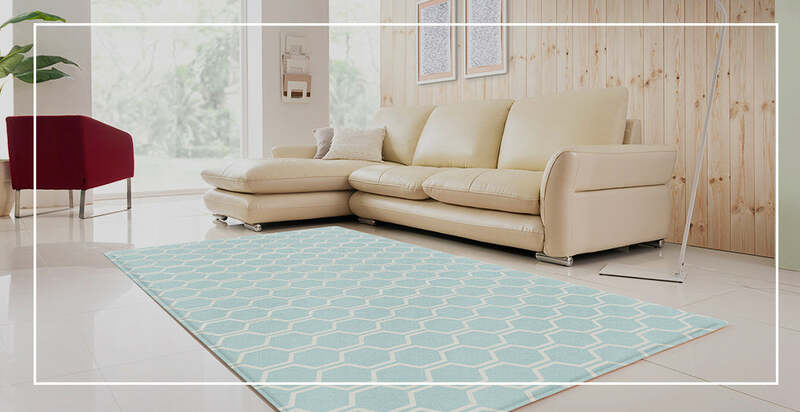 Experience our classic Soft Mats for superior cushioning. 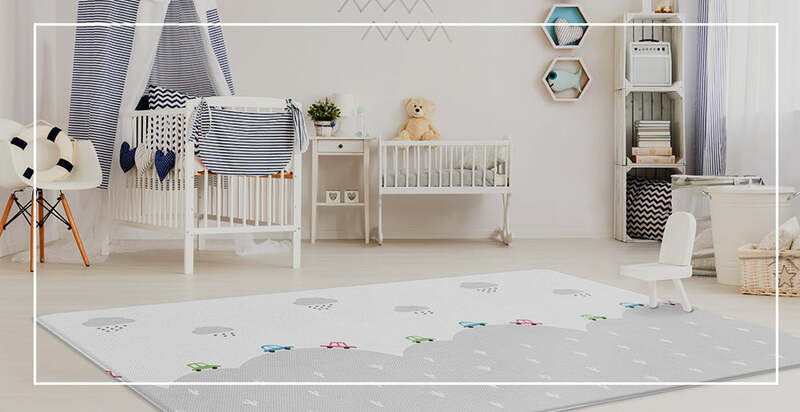 Ideal for newborns, our extra thick Bubble Mats offer the ultimate plush. 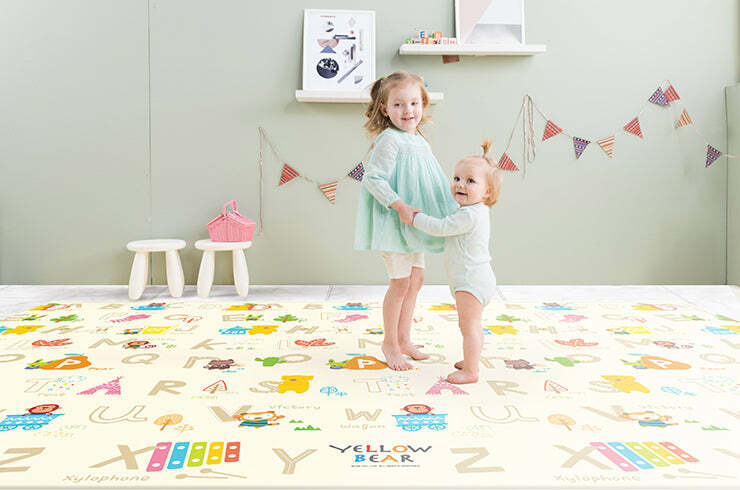 These foldable play mats are ideal at home or on the go. 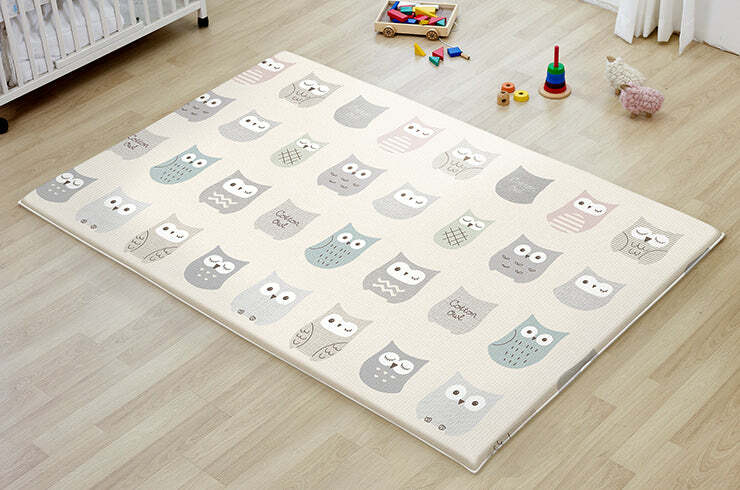 See our collection of LG premium baby play mats. 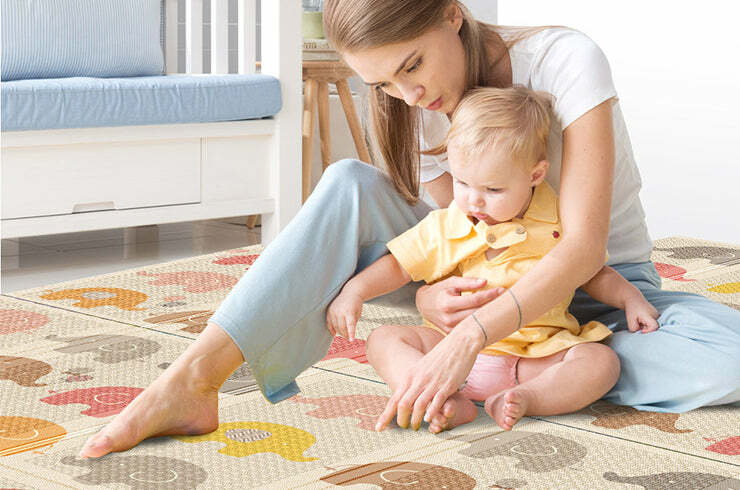 Your baby’s favorite Fisher-Price characters available on Parklon play mats.